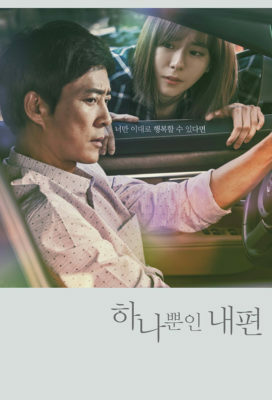 "My Only One" is a drama about a woman who loses everything one day, when she discovers that her parents are not her biological ones, and that they are also murderers. It is the story of someone who will live boldly while putting back together the pieces of her life broken by love. « My Husband, Mr. Oh!